Ho! Ho! Ho! Holiday Season is upon us! Well not quite, but it won’t be long. 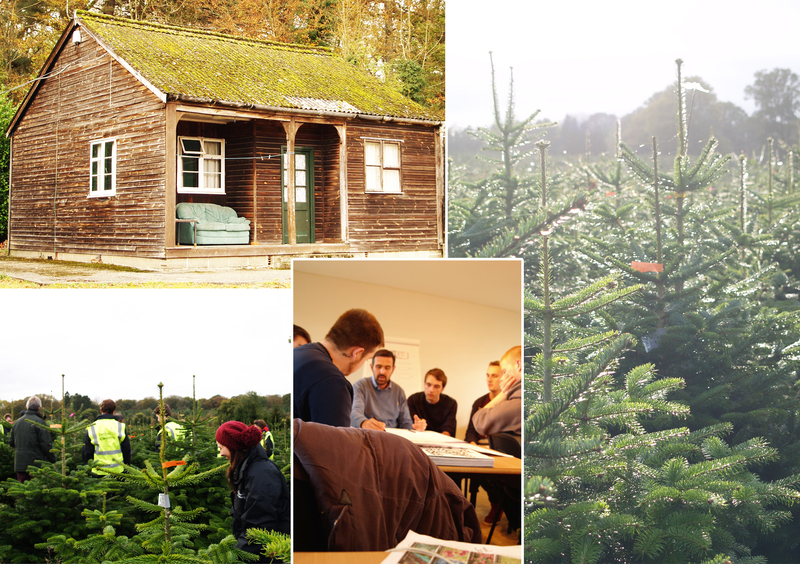 With Santa looming we visited a Christmas tree farm this month. 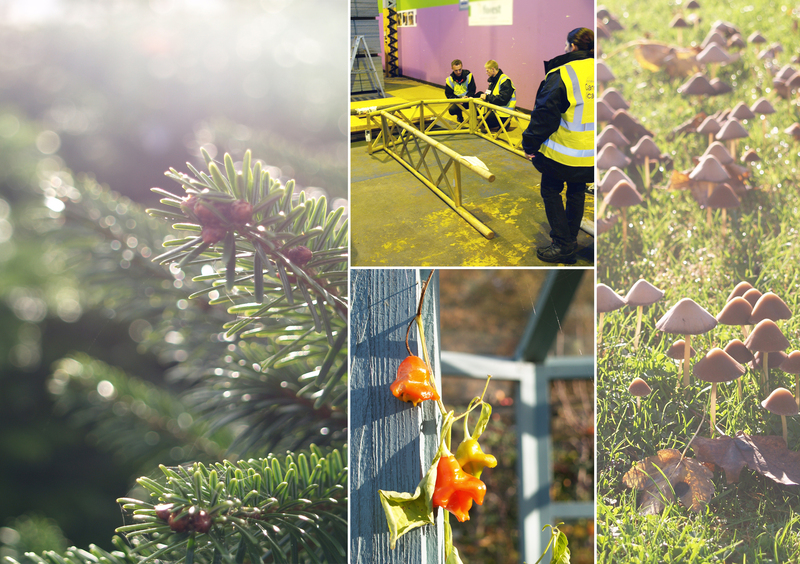 Three hundred acres of the estate has been dedicated to growing our much-loved festive firs (and spruces). Field after field was planted with regimented rows of two varieties of Christmas tree, Norway and Nordman, which were at varying stages of maturity. All were tagged with colour-coded labels, so it was clear which trees were going to be cut this year, all million of them! I thoroughly enjoyed learning about how much effort goes into growing the trees, to just the way that customers want them. Obviously, I had been very ignorant to assume they were planted and left until needing to be cut! Also, I had never realised that the trees are not ‘harvested’ until they are between 10 and 12 years old, much older than I had imagined. We had a fun day with Adam Frost, helping him with his Chelsea 2015 plans. The RHS has revealed all the show gardens today, so here it is. He is a brave man to let us loose on his designs and planting plans. I don’t think we have realised yet how lucky we are to be so involved with the design and build. No pressure. Talking of being ‘revealed’, this year’s Academy was also announced to the public this week. Here we all are.